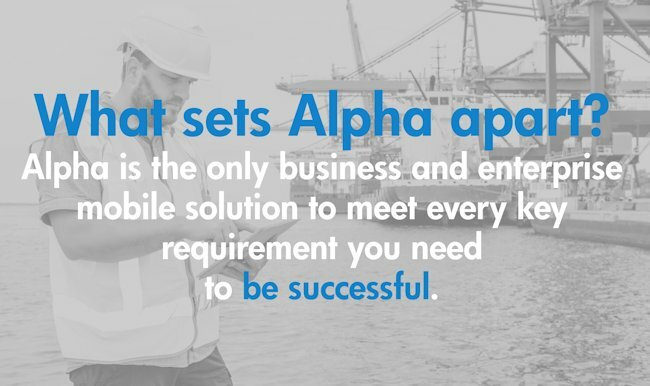 Alpha Anywhere's rapid mobile application development platform makes building and deploying web and mobile applications easy. 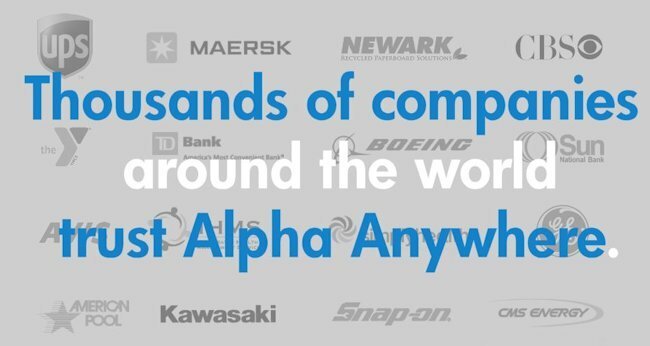 In addition to providing built-in support for creating for iOS and Android apps using PhoneGap, apps built with Alpha Anywhere lets you build your app once and deploy to mobile, web and desktop platforms. 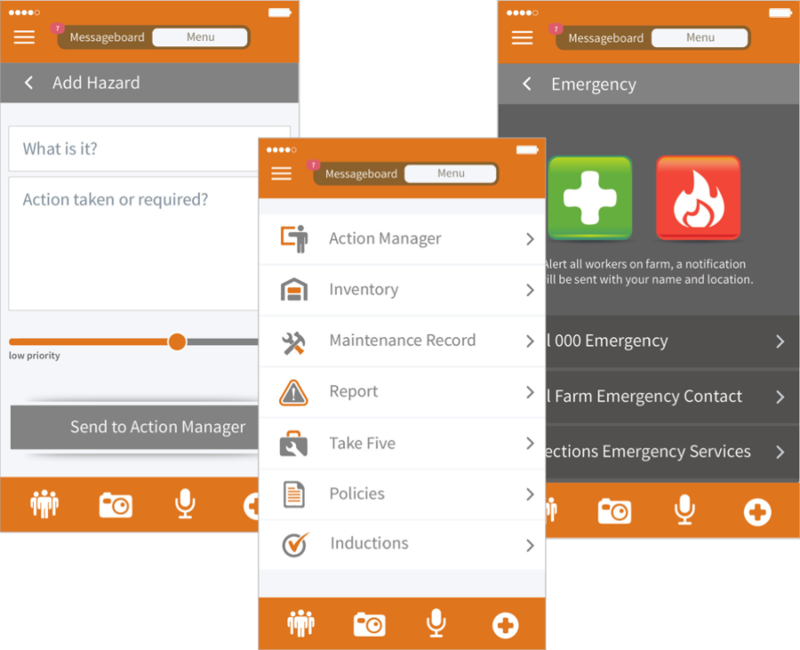 Custom mobile apps built with Alpha Anywhere also come with a vast array of built-in functionality that most enterprises require, including application security, data integration, and offline support. We've provided a summary below of these features and more.